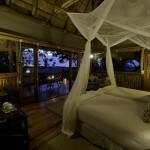 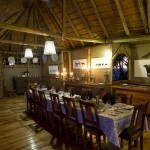 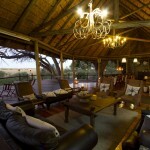 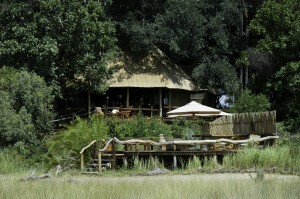 Kwetsani Camp is one of the most remote in the Okavango Delta. 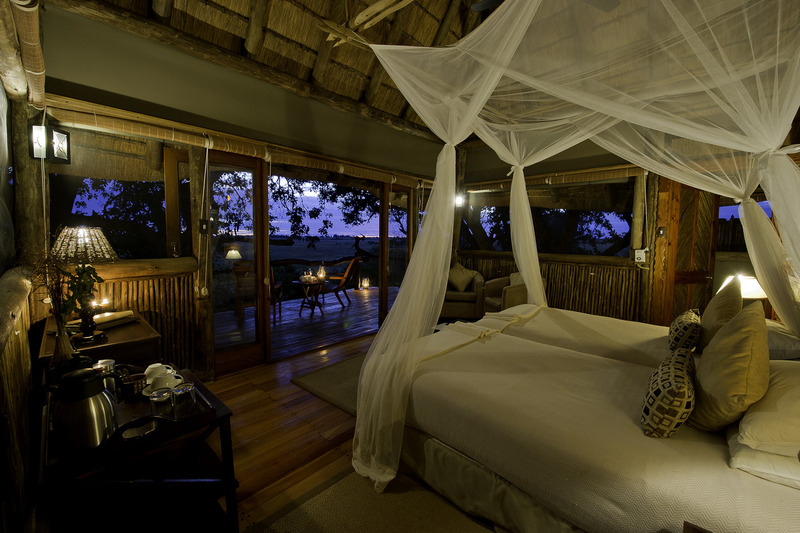 Located on an elongated island heavily wooded with palm, mangosteen and fig trees in the 60,000 hectare Eden of the Jao Concession in the north-western Okavango Delta it is an intimate, yet luxurious safari experience. 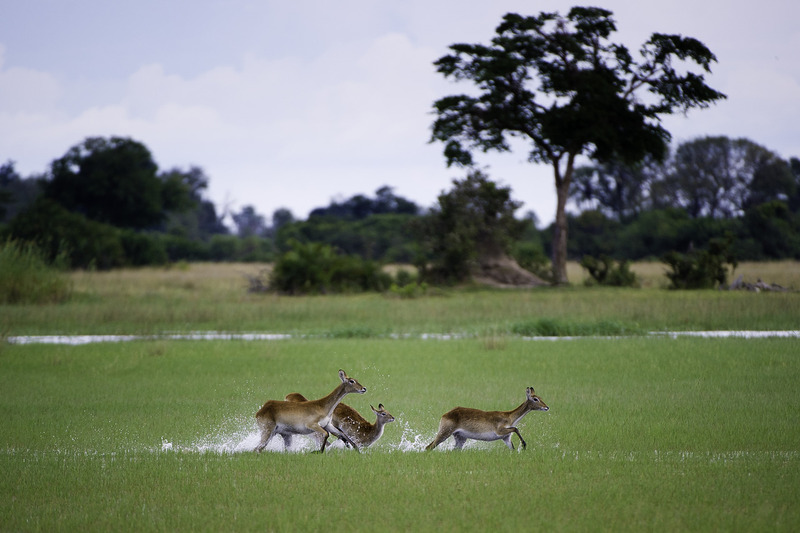 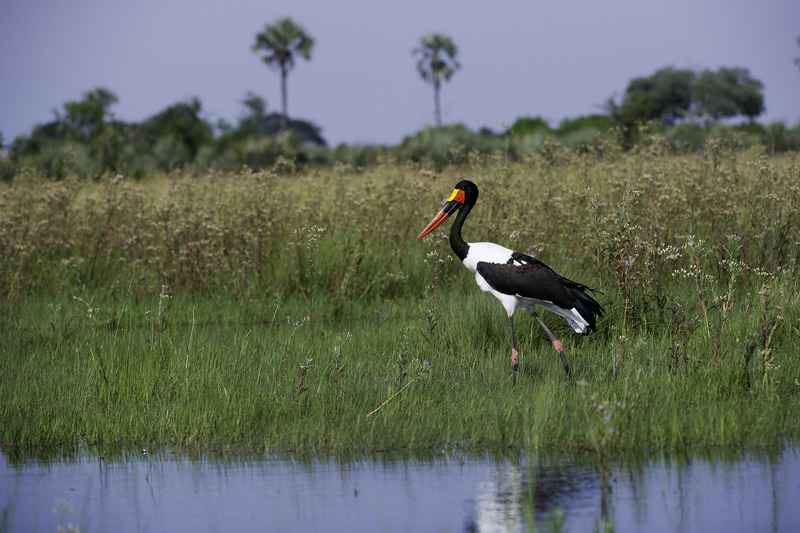 The camp has access to the vast open floodplains and some of the most stunning vistas of the Okavango Delta and is surrounded by beautiful islands fringed by riverine forests. 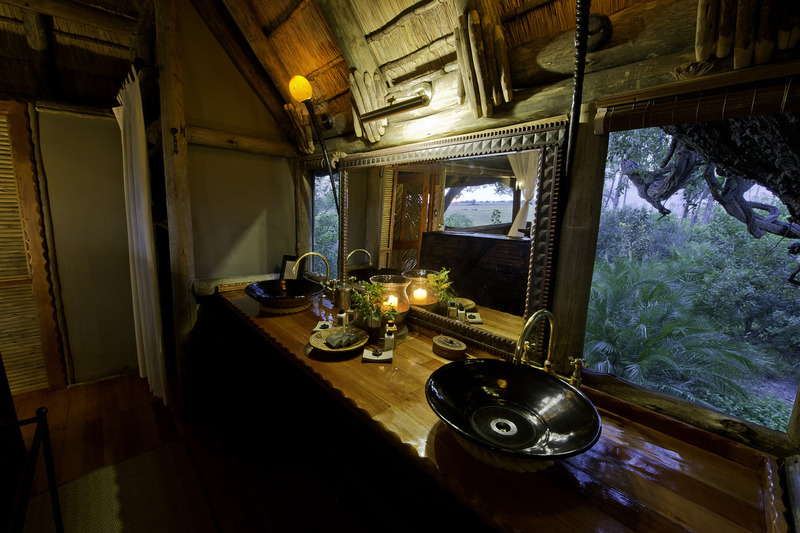 Kwetsani Camp consists of five furnished 'tree-house' chalets, each with its own en-suite bathroom, which are an open, airy accommodation of thatch, wood, glass and canvas. 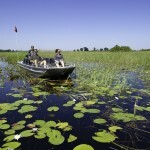 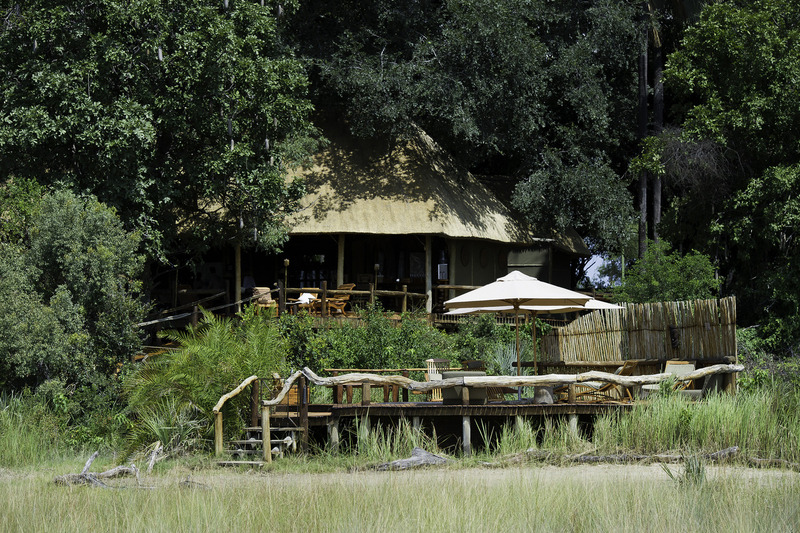 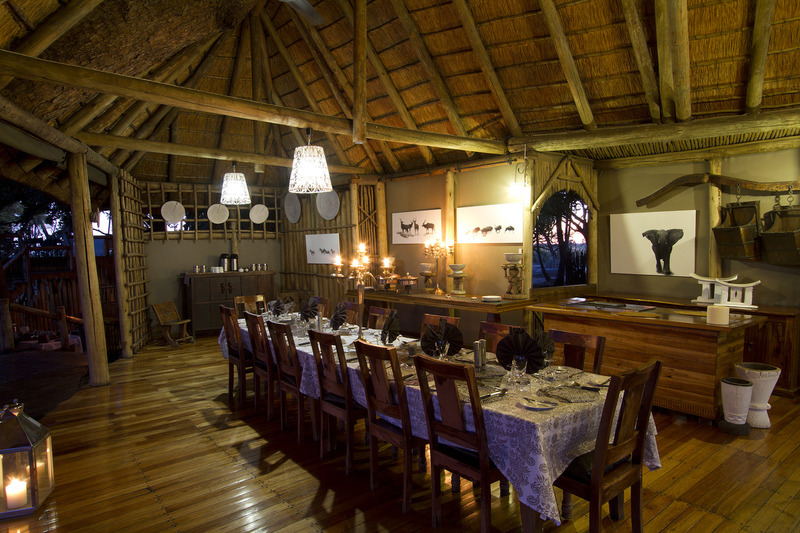 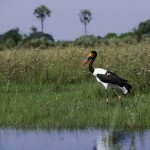 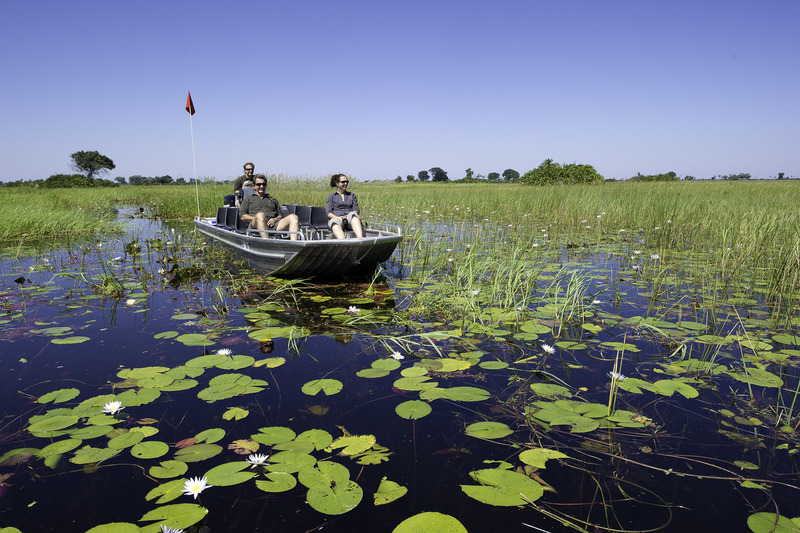 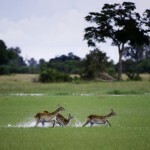 Kwetsani Camp offers excellent land and water activities dependent on the annual flood levels of the Okavango Delta. 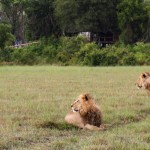 Game drives, as well as breathtaking wildlife viewing by mokoro are on offer. 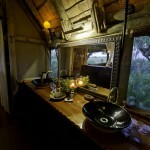 There are also two platform game viewing hides in the concession. 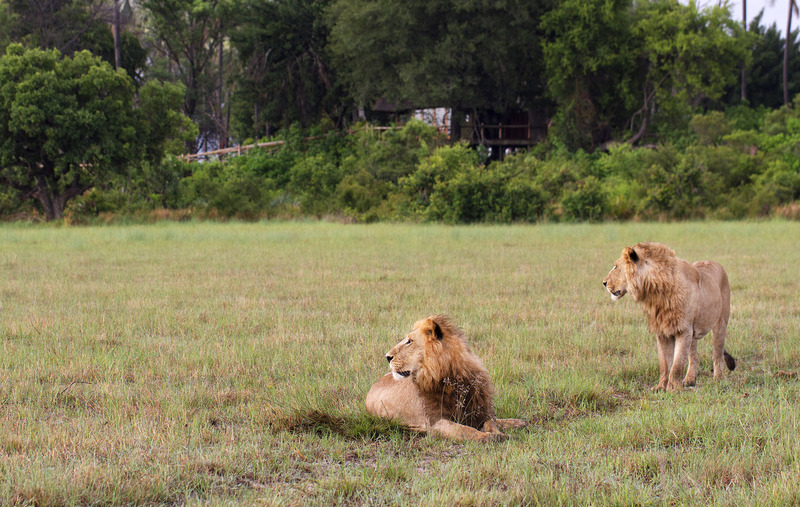 Lion, leopard, wild dog, cheetah, tsessebe and red lechwe are among the major game attractions at Kwetsani Camp, while hippo, sitatunga antelope and crocodile reside in the deeper, permanently lily-filled lagoons of the area. 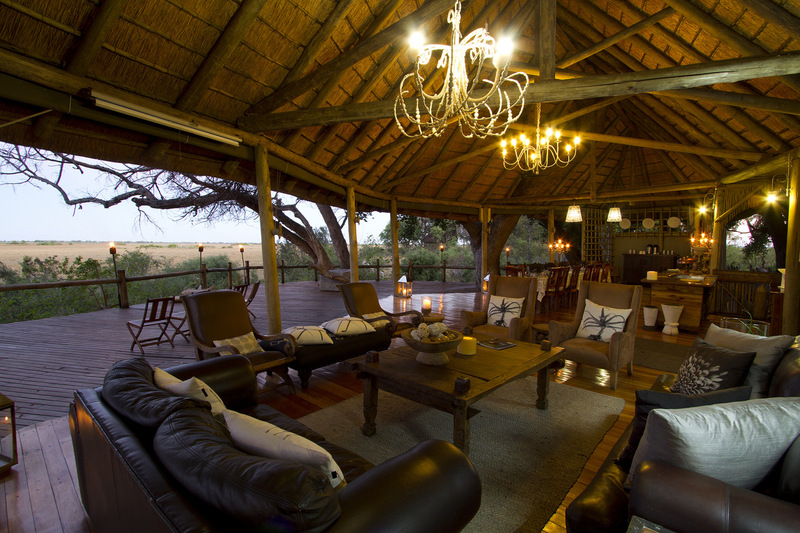 Nocturnal animals such as porcupine, aardwolf, serval, large spotted genet and lesser bushbaby can be observed on the night drives (water levels permitting).